Are you looking for a luxurious oceanfront condo? 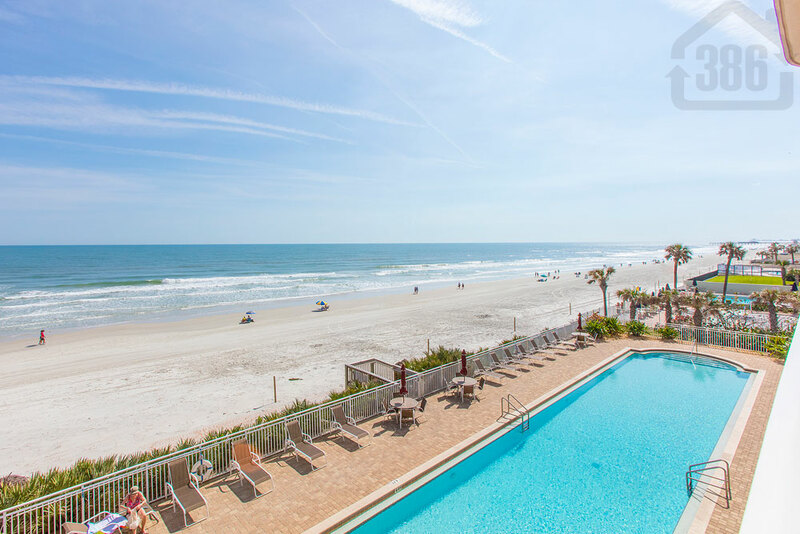 Look no further than Palma Bella or the array of wonderful condo buildings in Daytona Beach Shores. Our latest sale here comes at Palma Bella #304 which was sold for $590,000. This beautiful beachfront unit offers the new owners three bedrooms, three bathrooms and more than 2,500 square feet of living space. We still need more listings to show Christmas condo buyers so call (386) 527-8577 for your updated market evaluation. We are here to help.